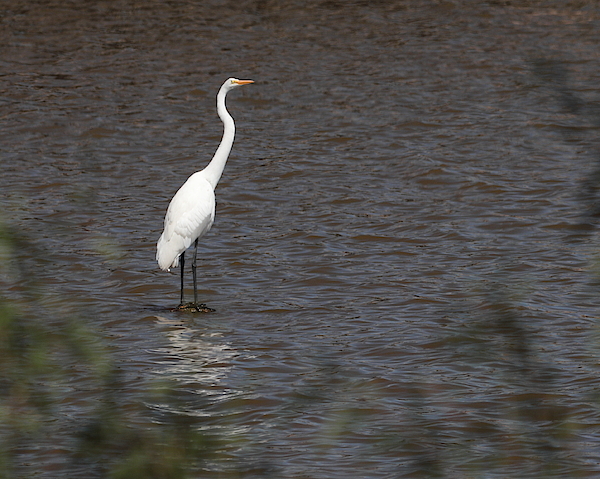 There are no comments for Great Egret 3211. Click here to post the first comment. 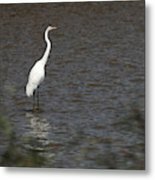 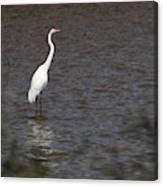 This Great Egret (Ardea alba) was fishing at Lake Thunderbird State Park, Oklahoma, United States, on September 27, 2018.